I can provide WordPress websites that are built from scratch or using templates. 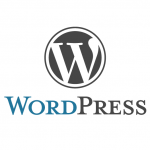 I use WordPress because it is probably one of the easiest, user friendly and most powerful blogging and website content management system (or CMS) in existence today. A large number of optional add-ons including eCommerce, forums, newsletter campaigns and more. I offer a Joomla web design service, which provides dynamic, database-driven sites managed by one of the most popular content management systems on the market. With this powerful CMS you’ll be able to login to an administration area and manage your site like a professional. 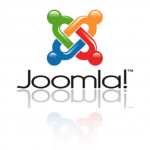 Joomla provides an extensive range of features some of which are listed below…. I can enable Start ups, Not-for-Profits, Charities & SME’s to take advantage of web publishing using the Joomla Content Management System. I can meet the budget needs of clients while keeping focussed on the end user. 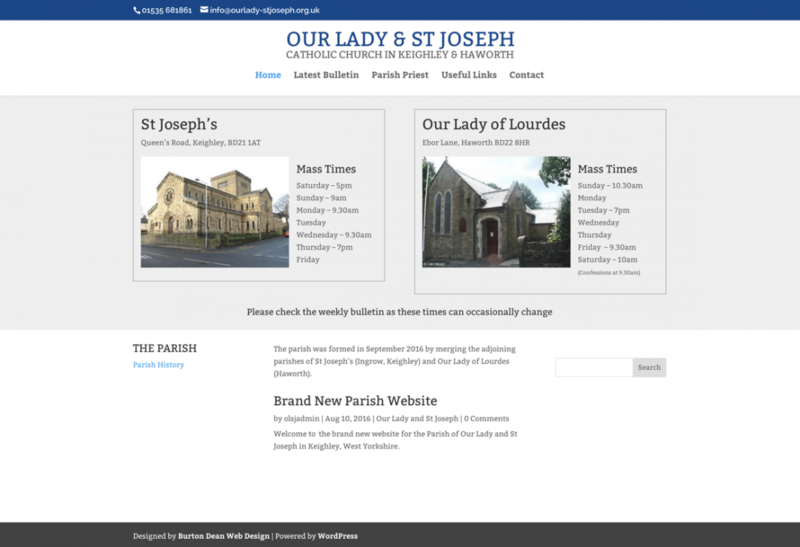 If you would like to find out more about Joomla, please call me on 01423 603046 or complete our contact form. More and more people are browsing the web on mobile phones and tablet devices than traditional computers. 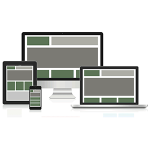 Therefore, all my websites whether WordPress, Joomla or HTML display clearly on any device. View my website on your computer, tablet or mobile and see how it responds to different screen sizes. 85% of smartphone users use their phones to browse the internet at home. I can provide WordPress and Joomla ecommerce websites that are built from scratch or using templates. I use Woocommerce with WordPress and either Virtuemart of Hikashop with Joomla. I also design using Magento. Maybe you have an existing website and you’re happy with the content as it is. It’s possible that you may just want a redesign. Please get in touch if you’re interested in this option. If you already have either a WordPress or Joomla website it will be possible to redesign the theme/template. We have been delighted with the services provided by Rachel. Having used other companies over the years to create & maintain our website, we can confirm that Rachel has provided a refreshingly excellent level of service in terms of creativeness, efficiency & professionalism. We cannot recommend the company more highly. Just a quick thank you for designing and getting both my websites live. I can’t thank you enough for the help and guidance you’ve given to me after they went live, and the quick replies you sent me to my (many) questions. I really love the new designs, and the ease of navigating through them has made it so much easier for all of my customers. I’ve had no hesitation in recommending you to everyone seeking a friendly and professional web designer. I look forward to our future dealings. Rachel has been a lifesaver. Having helped me out of a crisis in the form of a hacked website, she redesigned one of our other websites exactly to our specifications. Her service was pragmatic and very reasonably priced. She worked quickly, went over and above the call of duty, and in a demonstration of admirable technical know-how managed to overcome server-side incompatibilities. Rachel has been immensely helpful to us here at GFTS. She has designed and produced a streamlined and professional website, with a variety of useful plugins such as a Live-Chat feature and Social media integration. We really cannot thank her enough for her continued efforts in helping us to modernise and improve our online presence, and ensuring our email systems remain working at peak efficiency and with minimal interruptions to service.